certification that we provide is also accepted by Singaporean administration and courts; it is not surprising, considering that Malaysia and Singapore they were one and the same country once and that, in many aspects, they still constitute a single market. 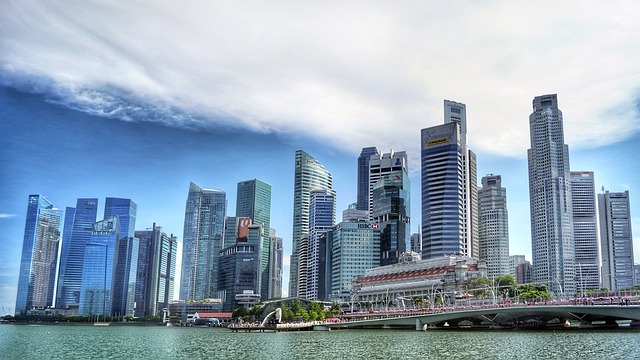 From fellow translation agencies to foreign embassies to ministries, our translation services are made available to the Singaporean public and it amounts to a significant revenue stream of foreign currency. These are the most common language combinations sought by clients looking for translation services deliverable in Singapore. Whether legalized translation services or just standard translations, our growth rate in the Singaporean market has been constant since 2010 as our standard meet the discerning requirements of professional translation sought in Singapore.